We are listed among the eminent wholesaler trader, importer and manufacturer of the highly effective array of Marble Slabs and Tiles. This offered product range is admired for high quality and finishing. Established in the year 2013, we, "Narmada Marbles" are one of the renowned wholesale traders, importer and manufacturer of an extended collection of Marble Slabs and Tiles. 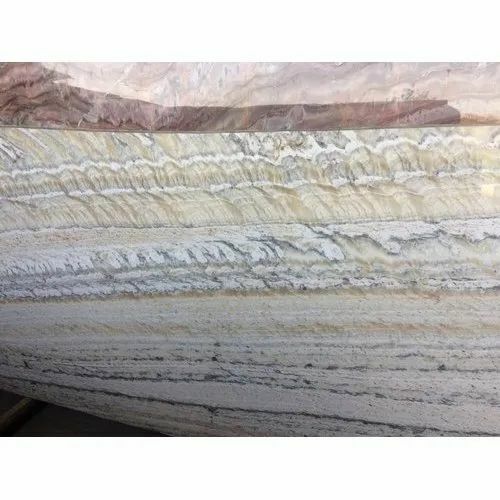 We are offering a complete range of Marble Slabs, Marble Tiles, and Indian Marble.